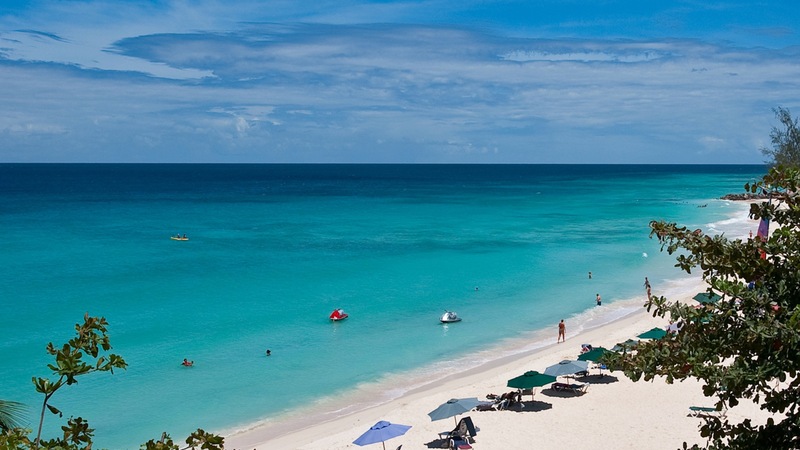 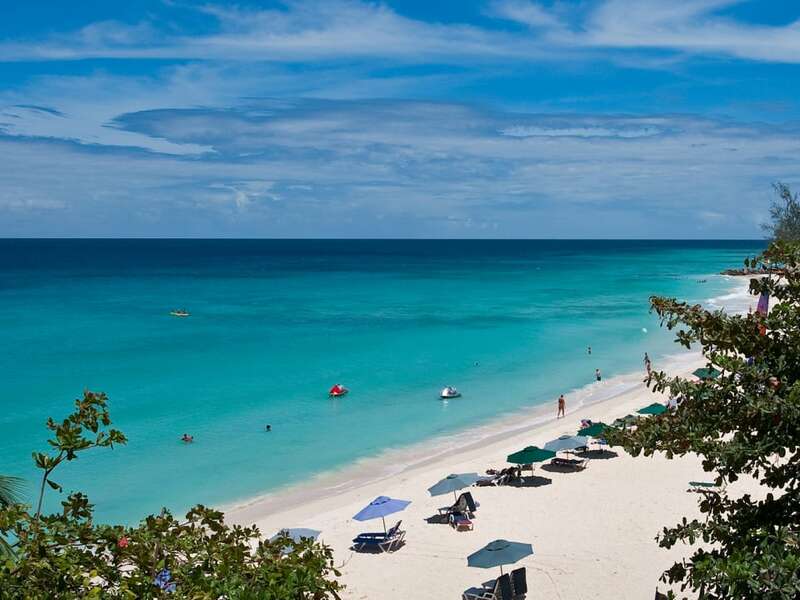 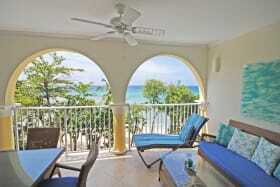 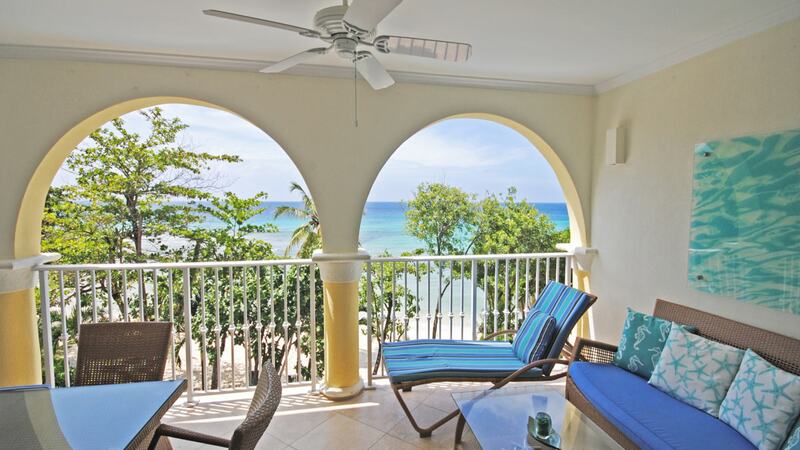 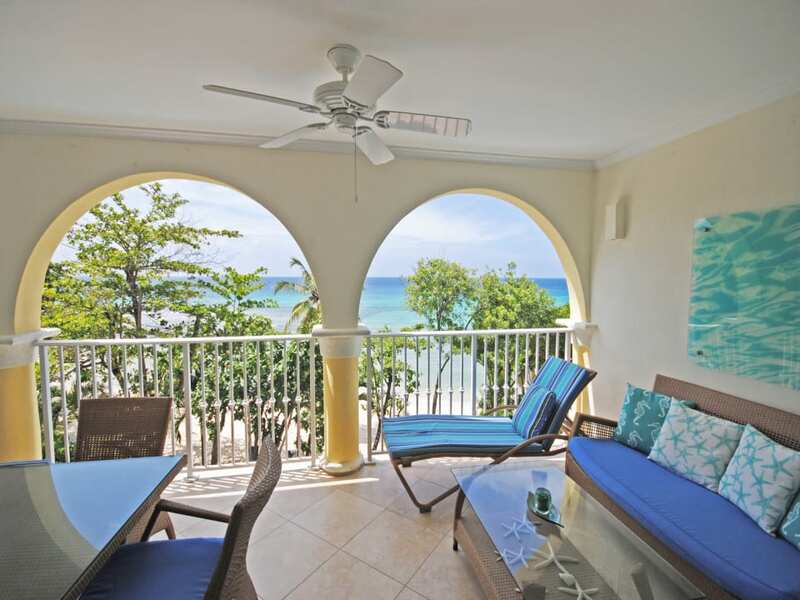 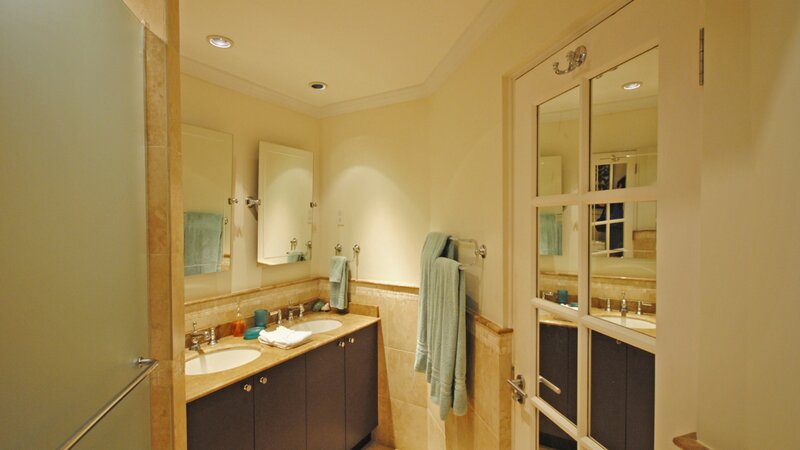 Luxury 3 bedroom apartment on the beautiful Dover Beach in the heart of the island’s lively south coast. 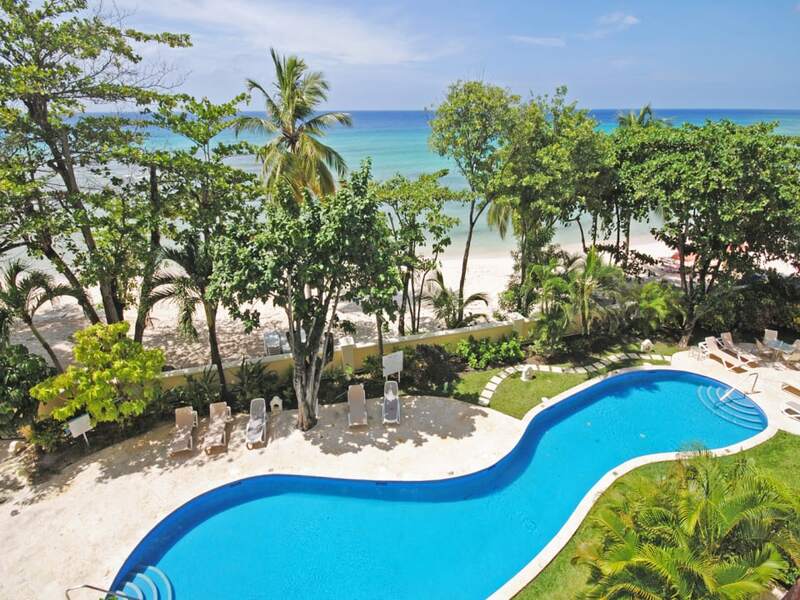 Perfect beach for swimming right in front of the apartment. 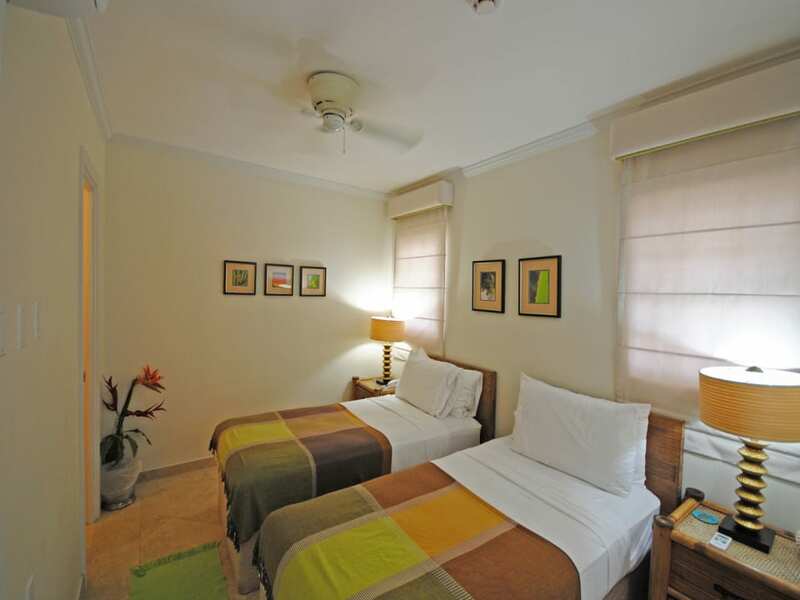 This three bedroom three bathroom apartment is offered for sale, attractively decorated, fully furnished and equipped. 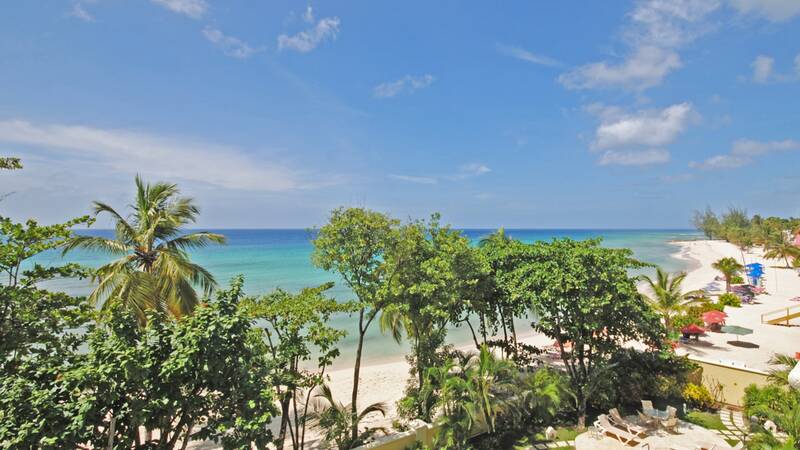 Located on the 4th level of the well known Sapphire Beach development, with fantastic sea and beach views and within easy walking distance of the many amenities and restaurants located in St Lawrence Gap. 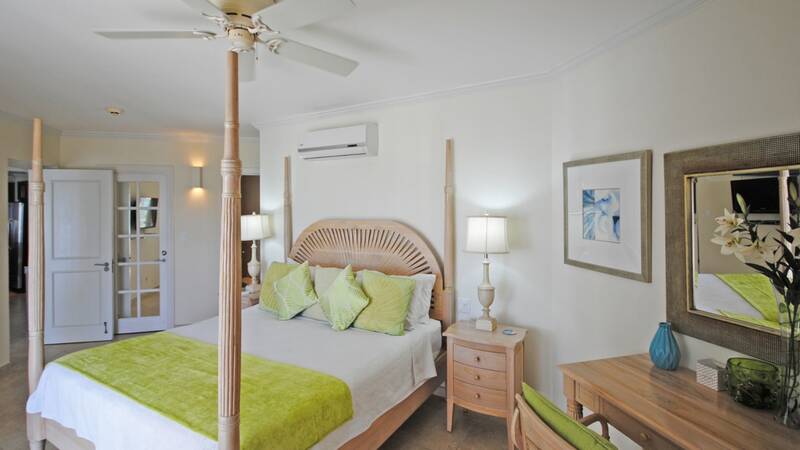 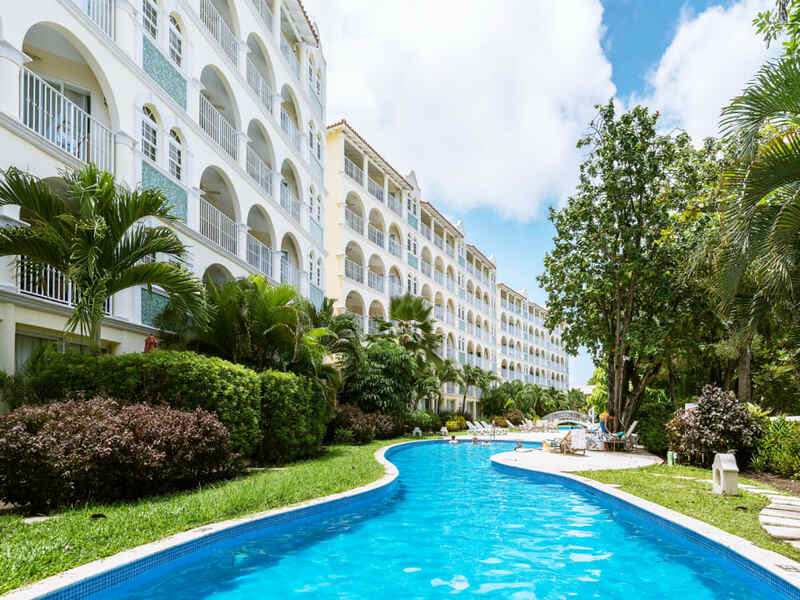 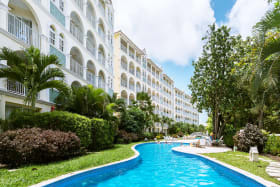 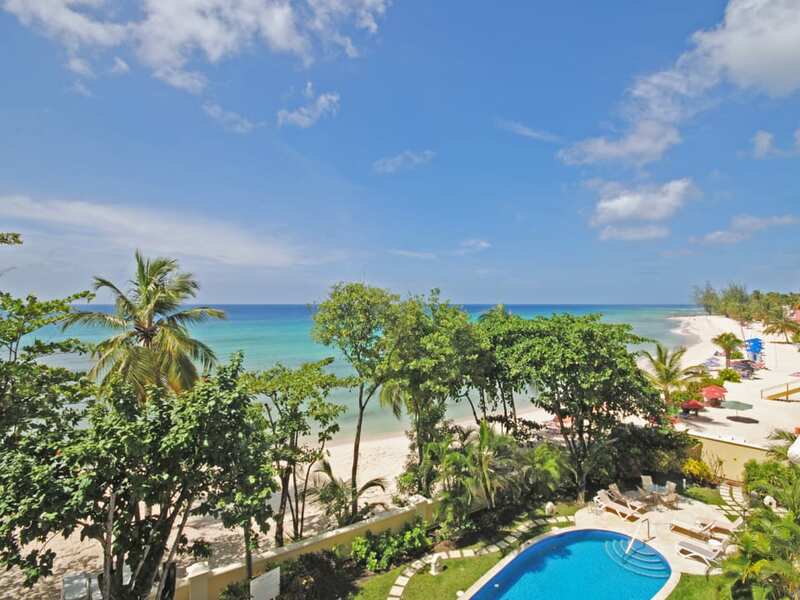 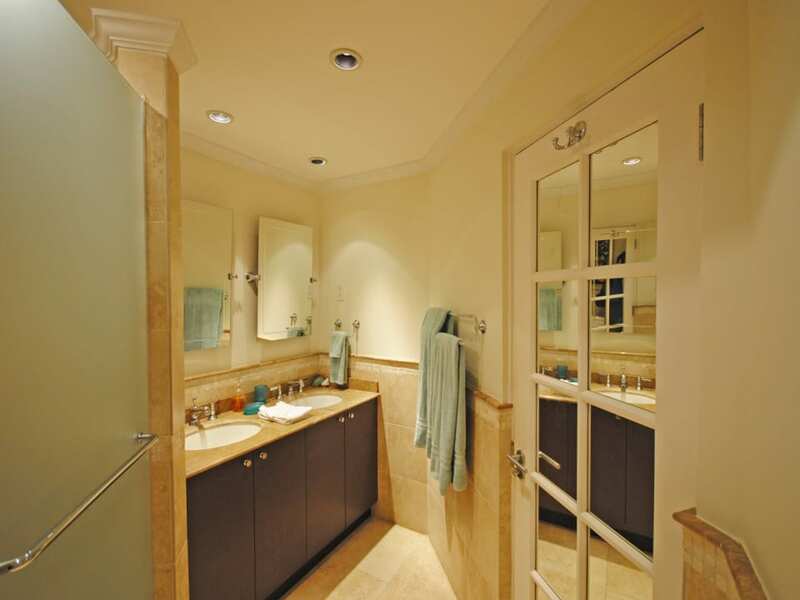 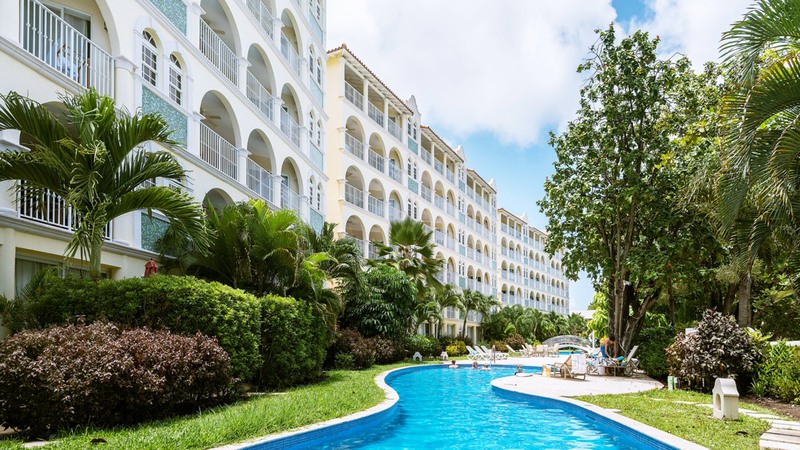 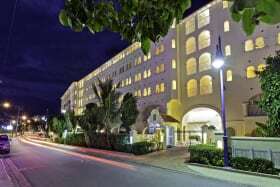 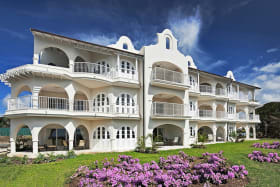 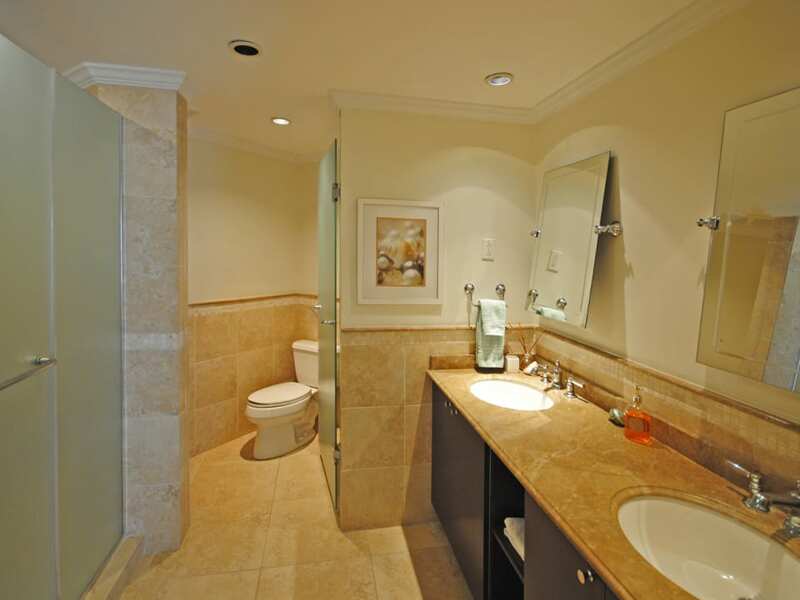 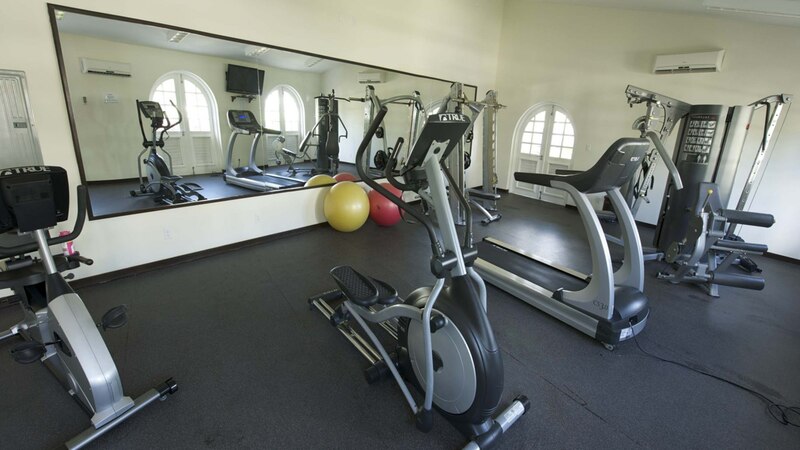 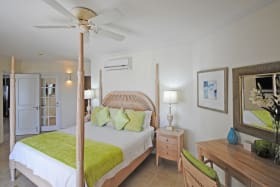 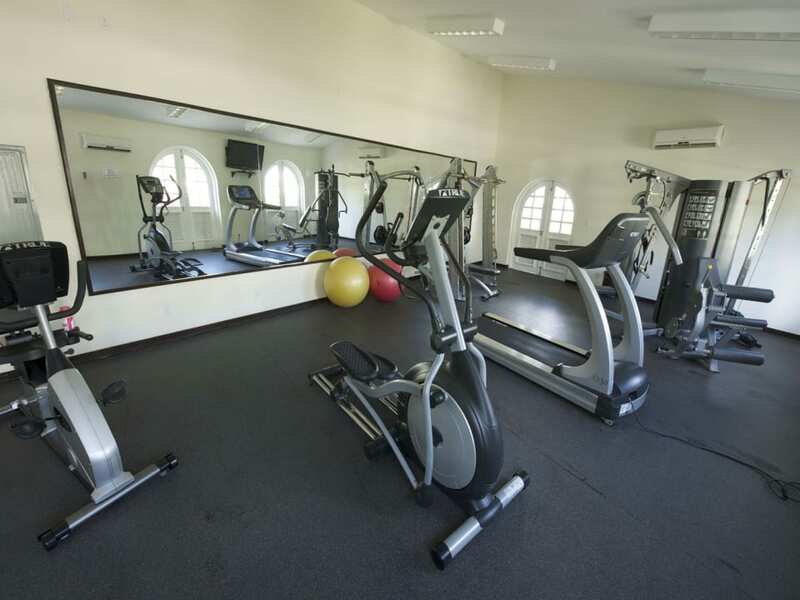 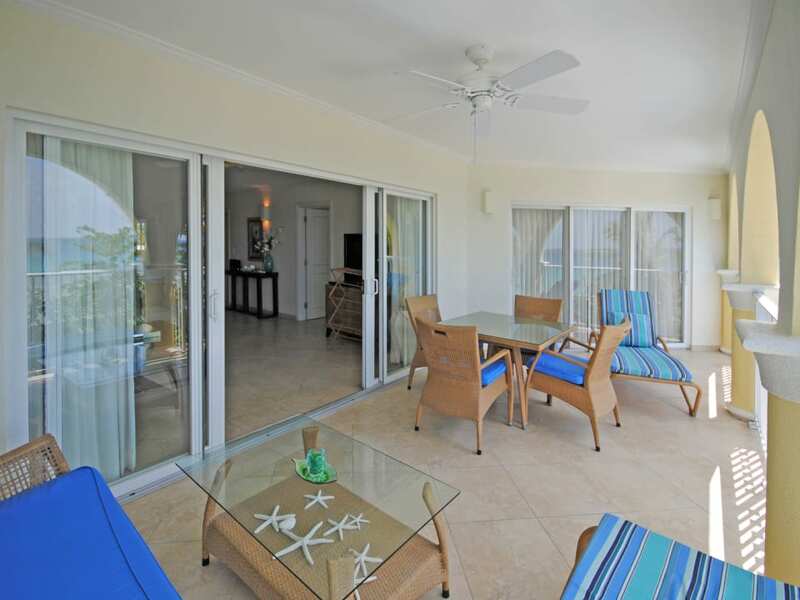 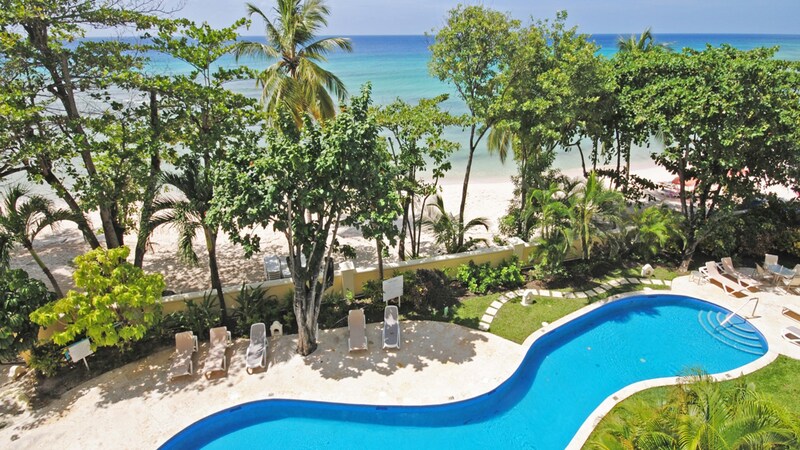 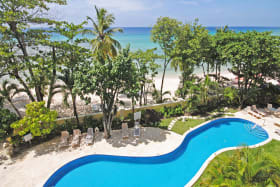 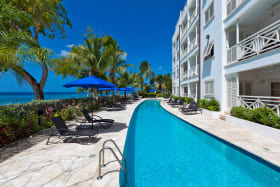 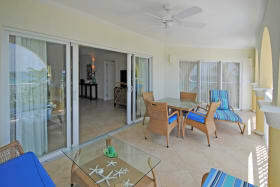 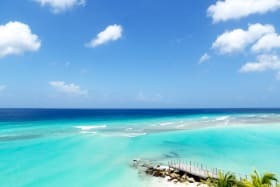 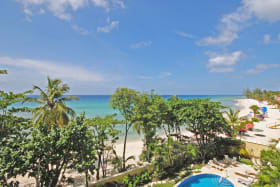 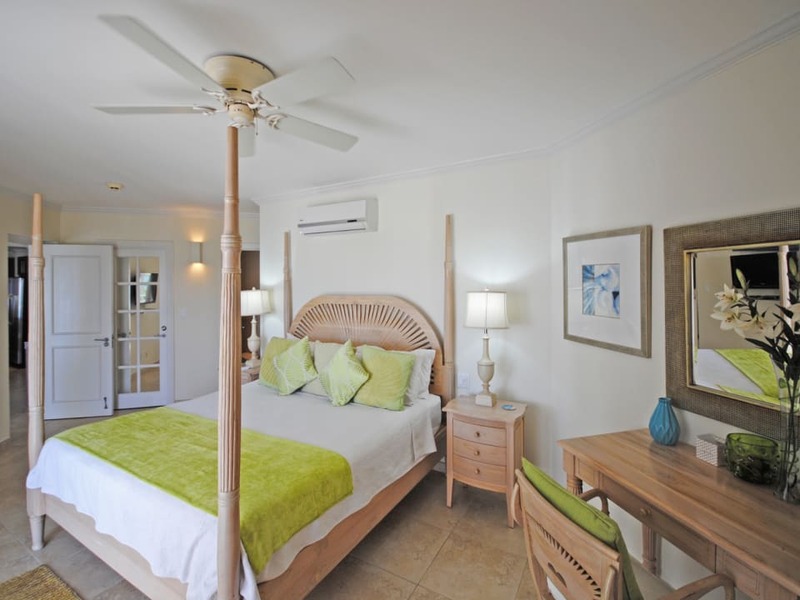 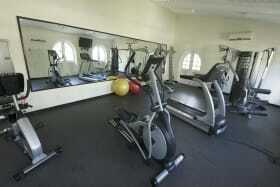 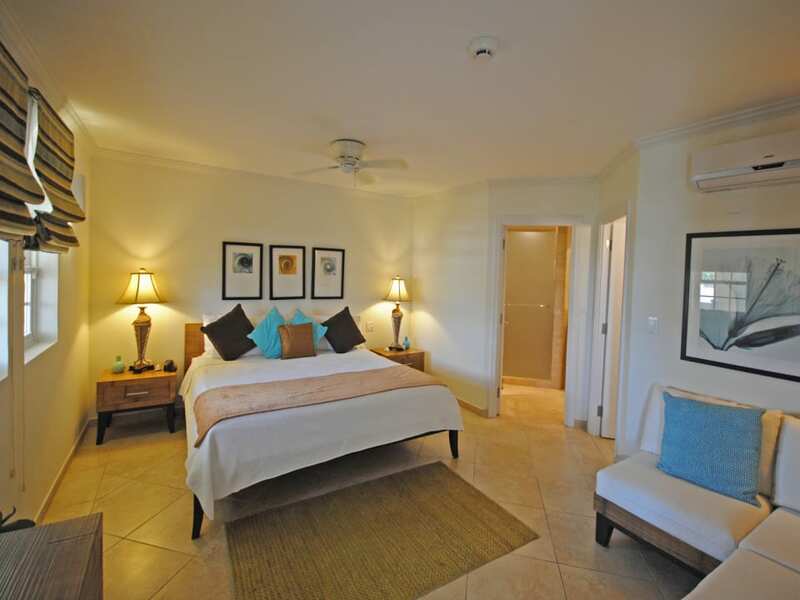 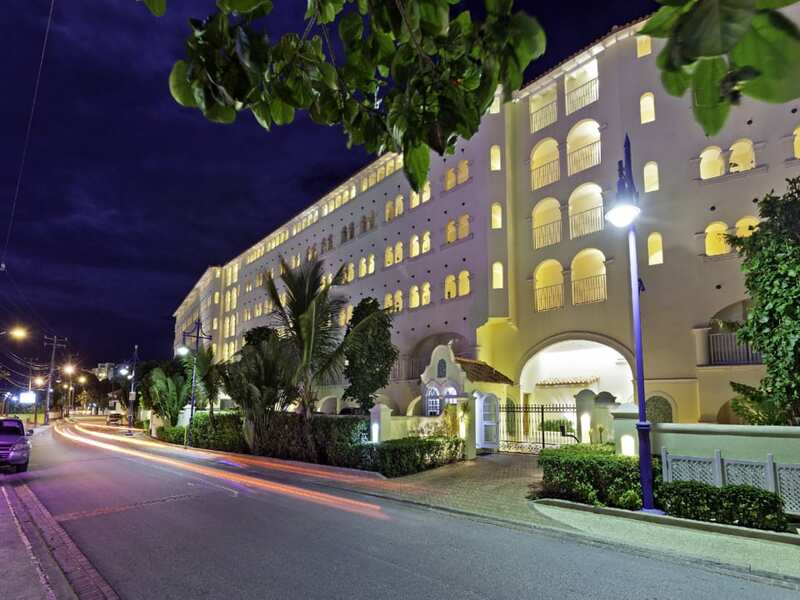 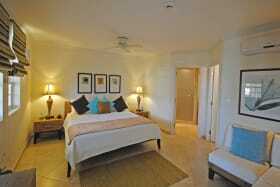 Facilities include two swimming pools and a fitness centre on one of Barbados' best south coast beaches. 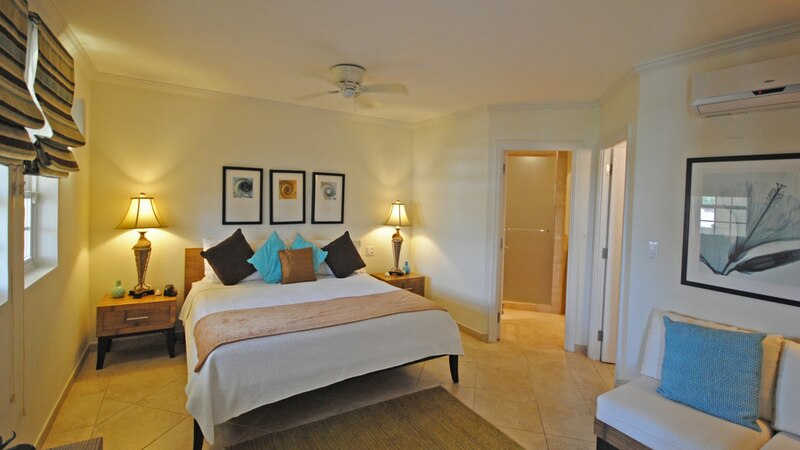 There are three bedrooms, all with air-conditioning and walk-in closets. 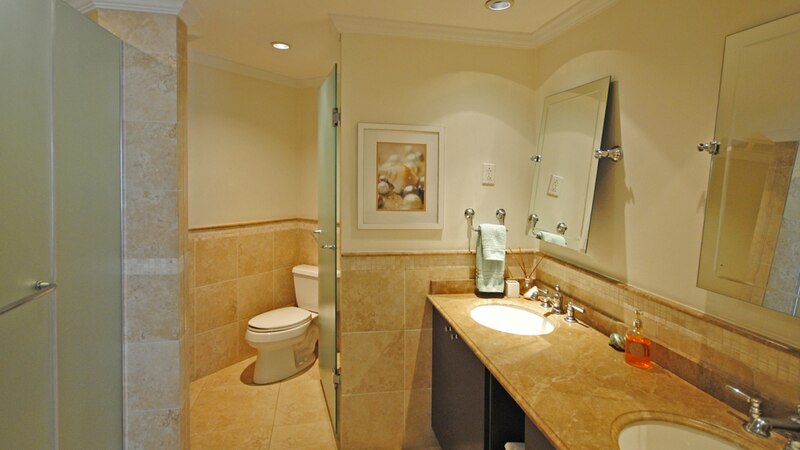 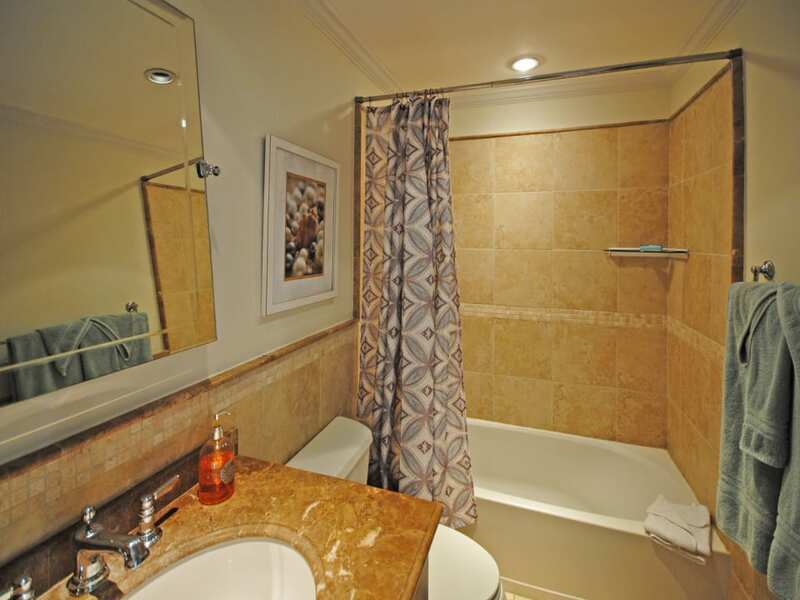 Two bedrooms have en-suite bathrooms and the third has an adjacent bathroom. 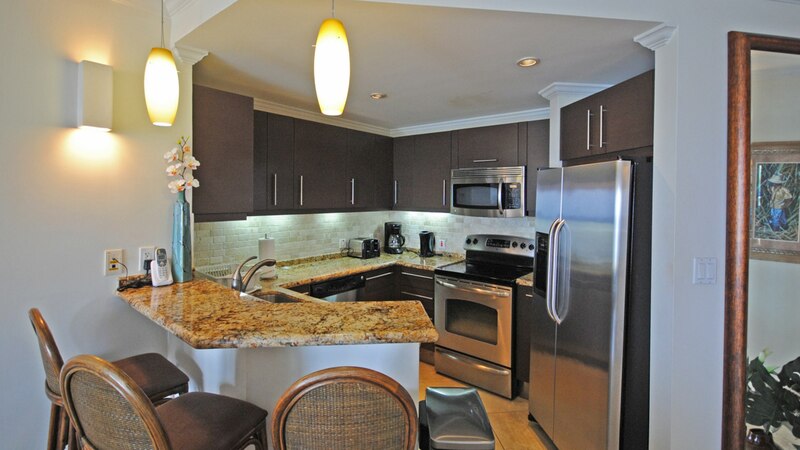 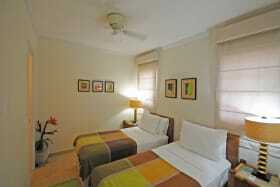 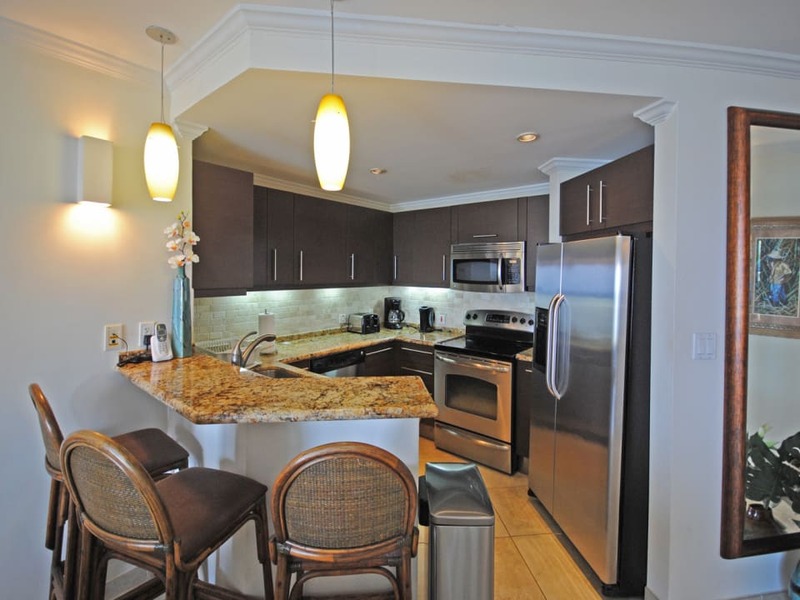 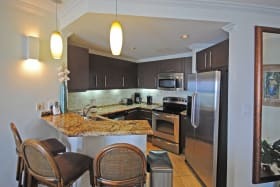 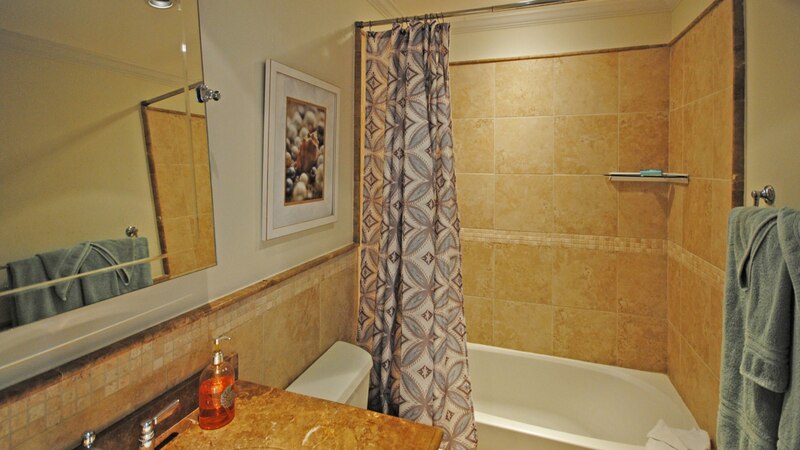 A fully equipped kitchen with sit-up bar and a separate laundry is also included. 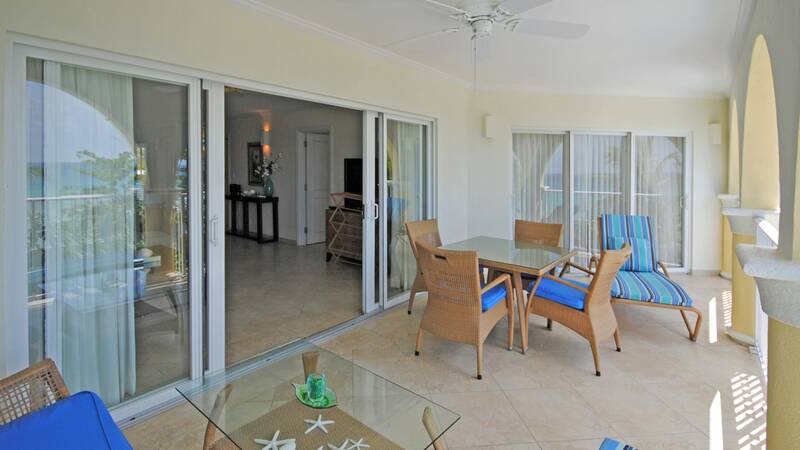 This apartment has a great holiday rental history with many repeat guests. 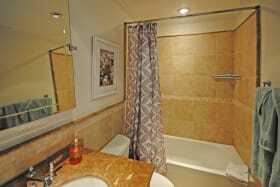 Rental info can be provided on request. 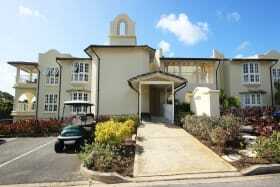 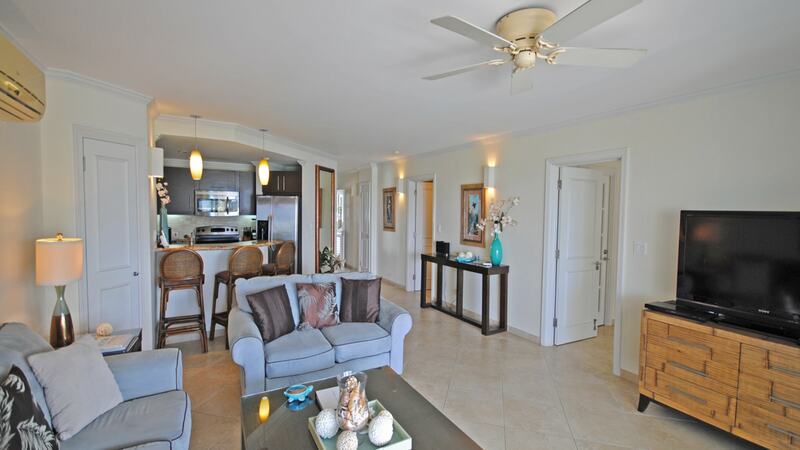 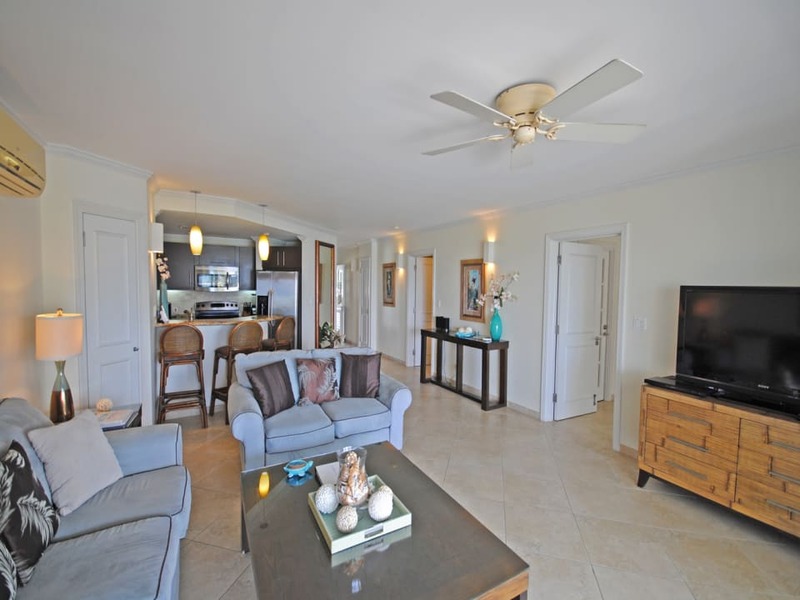 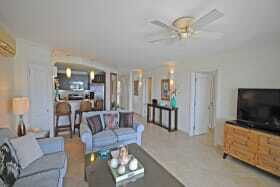 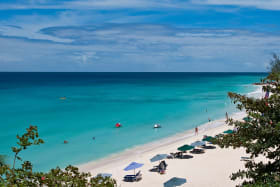 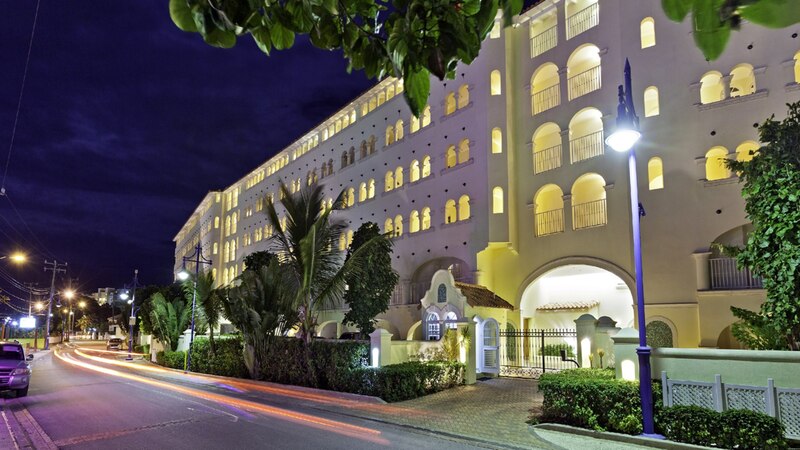 Sapphire Beach is a secure, gated community with 24 hour security. 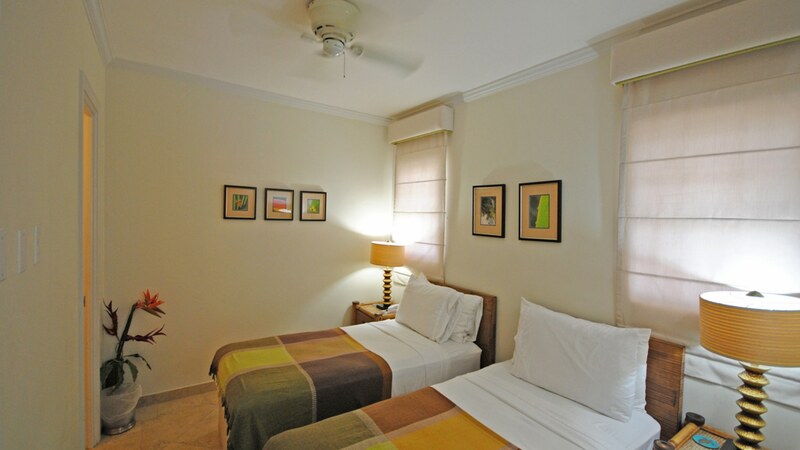 There are a total of 54 apartments, each with a dedicated parking space. 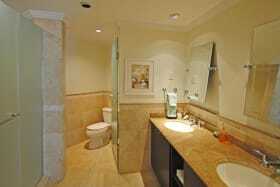 Monthly Levy US $890/month covers maintenance of all common areas.